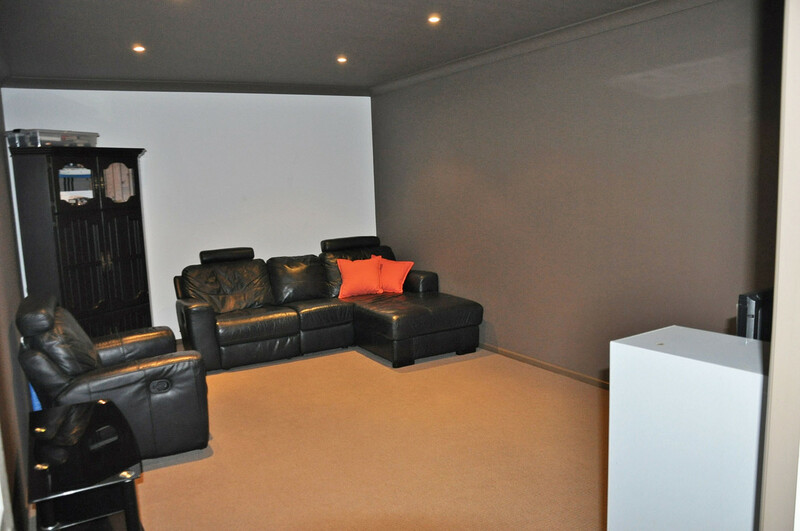 This executive home has everything you need and more! 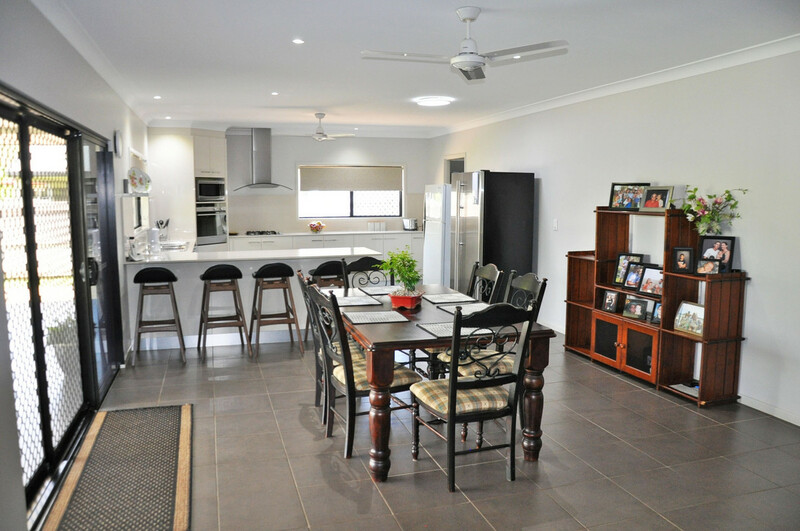 Built by Shane Smith, the custom designed home is of exceptional proportions, and is an extraordinary statement of quality, spanning over 318m2 of living space. 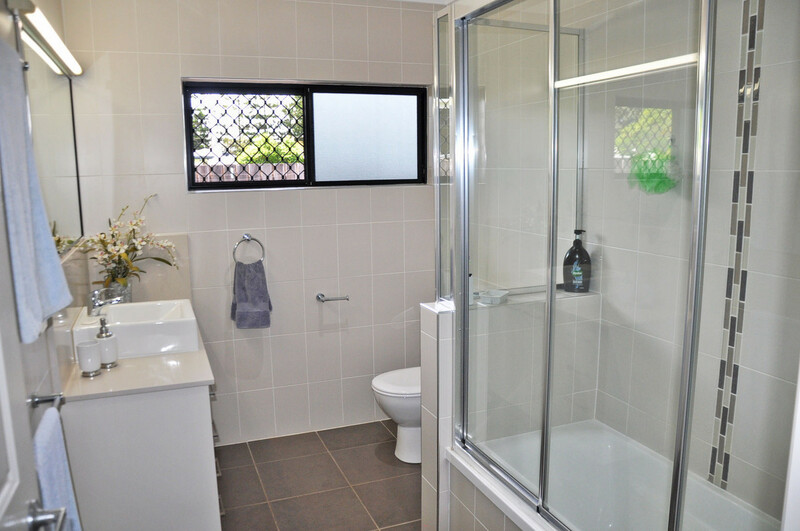 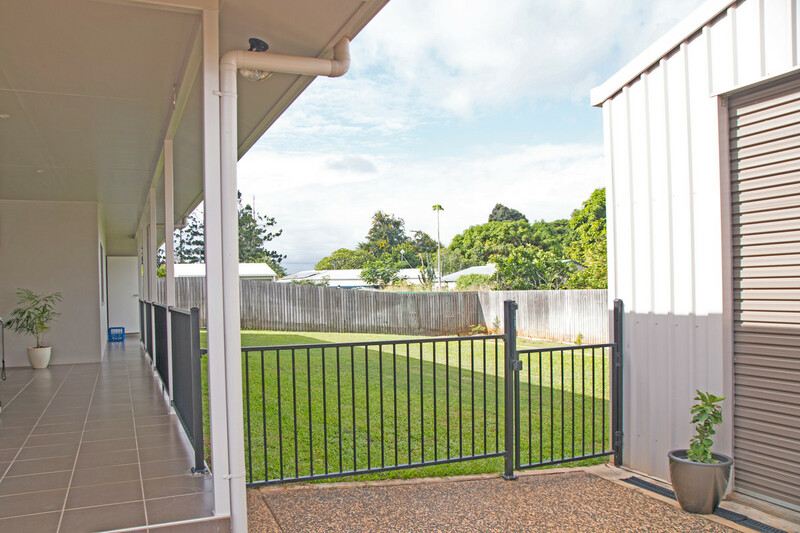 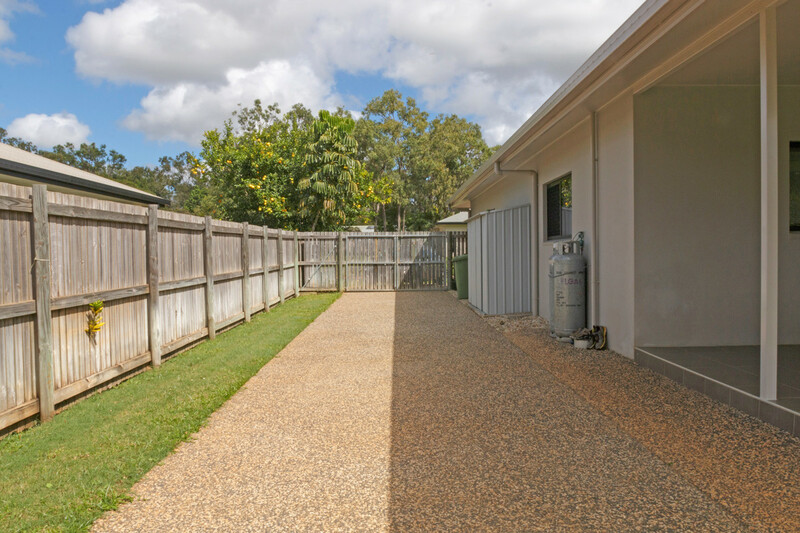 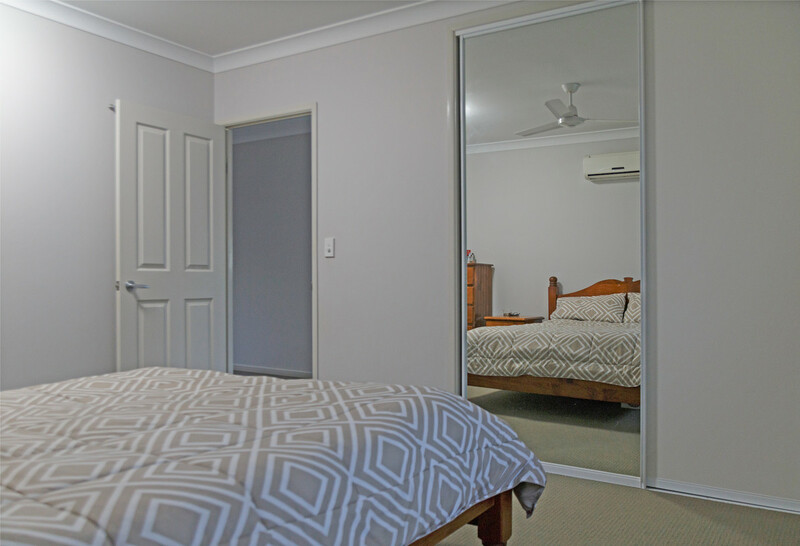 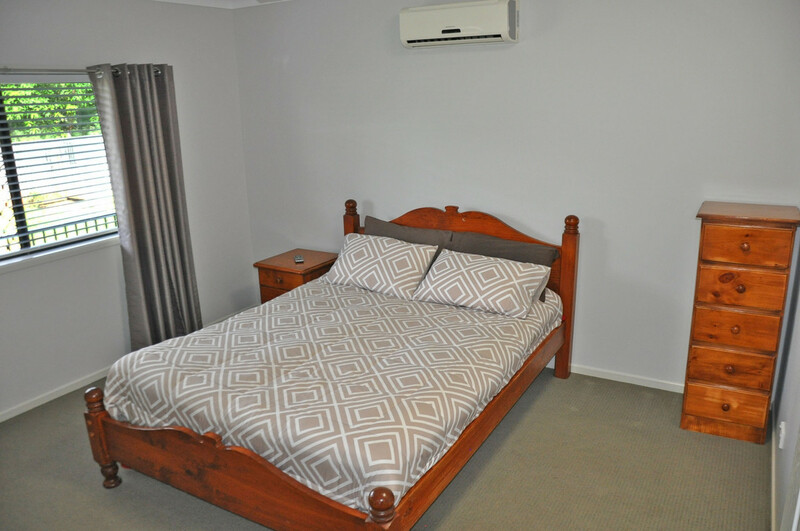 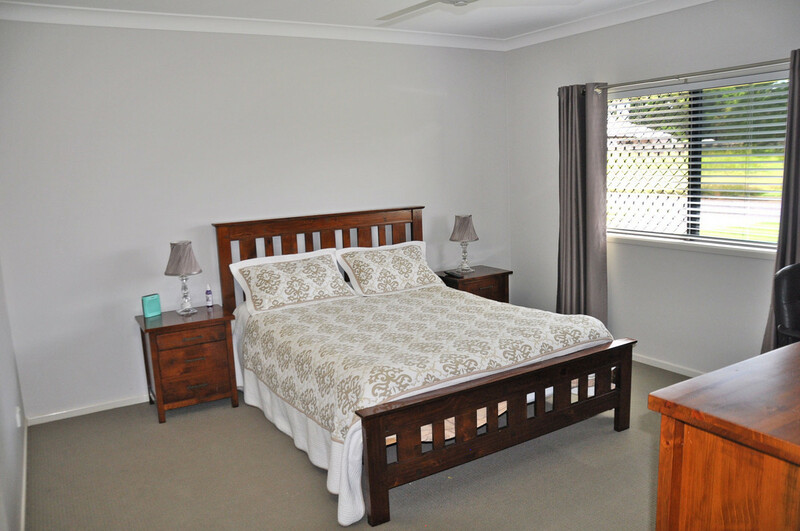 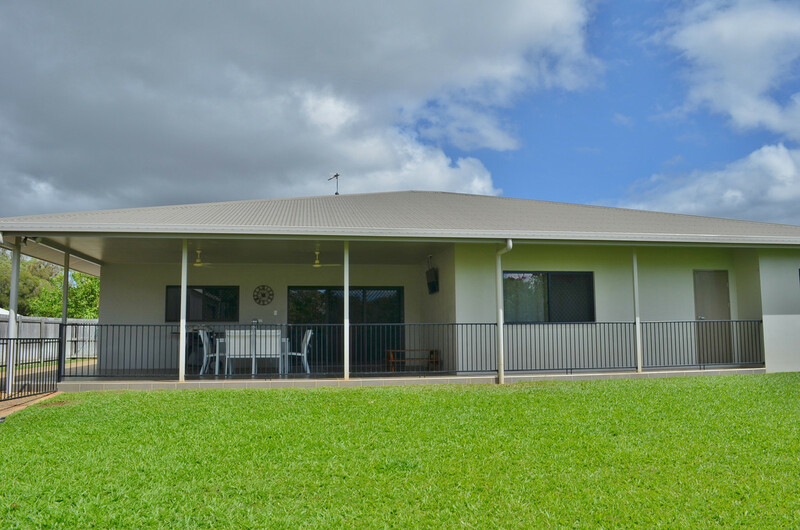 Only minutes from Mareeba’s CBD in a quiet, family friendly and secure neighbourhood this home has everything the growing family needs. 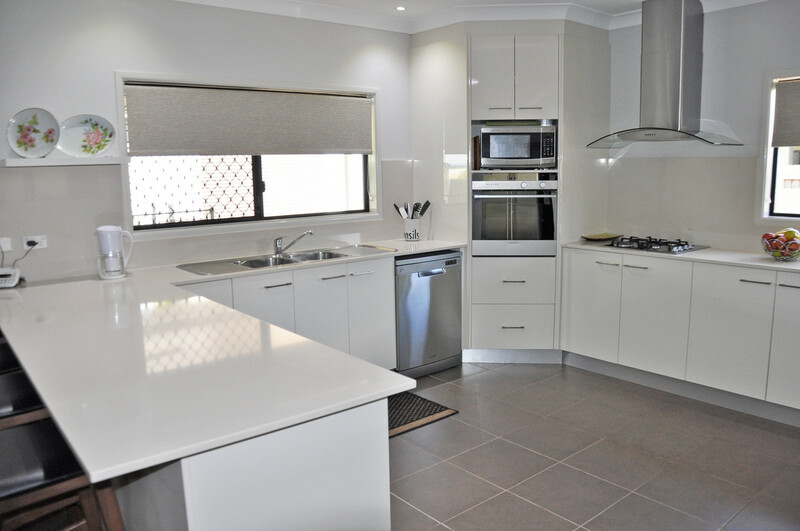 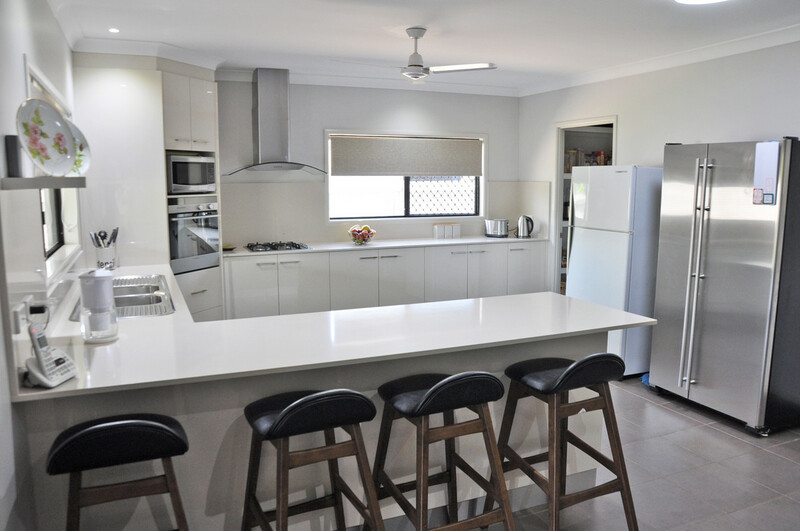 This is not just any home, from the stone bench-tops and splash-backs throughout to the custom cabinetry, the quality tiles and paint, quality appliances and all of the fixtures and fittings, no expense has been spared and it really shows. 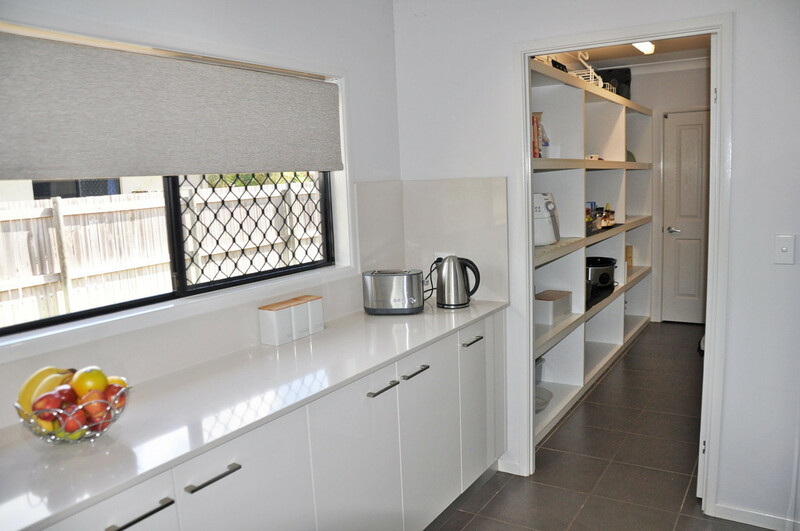 There’s an entertainer’s kitchen with a full-sized walk-through pantry which provides access direct from the fully tiled garage. 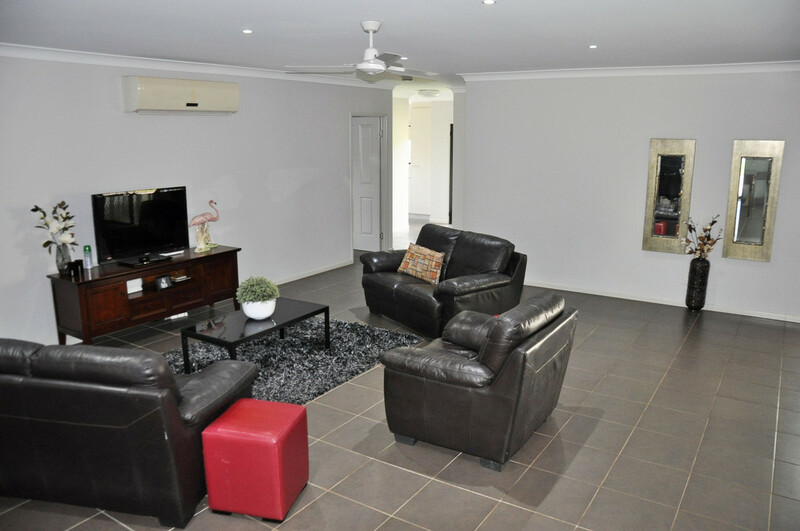 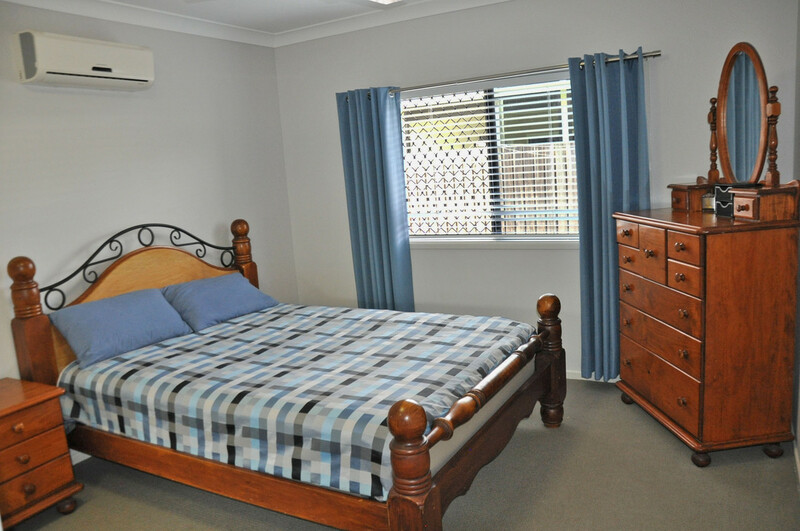 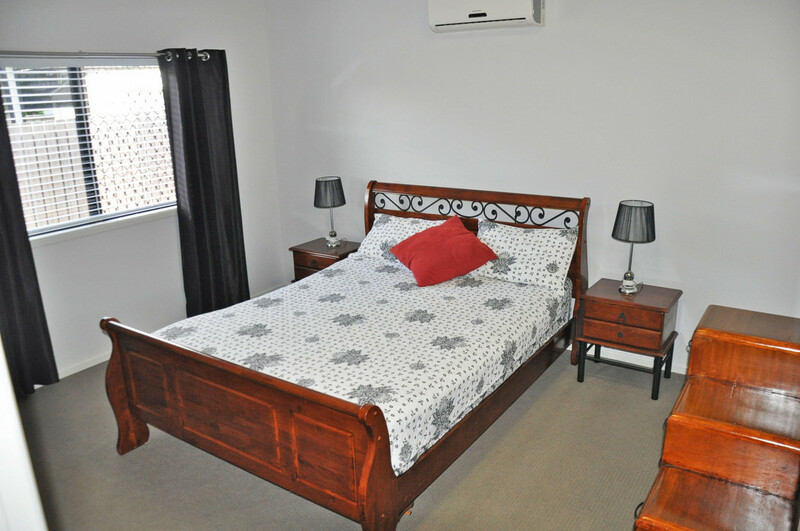 There are large open living spaces and lounge room, additional media/theatre room or kids retreat, 4 spacious bedrooms two walk in robes and luxurious ensuite, and that is just the beginning. 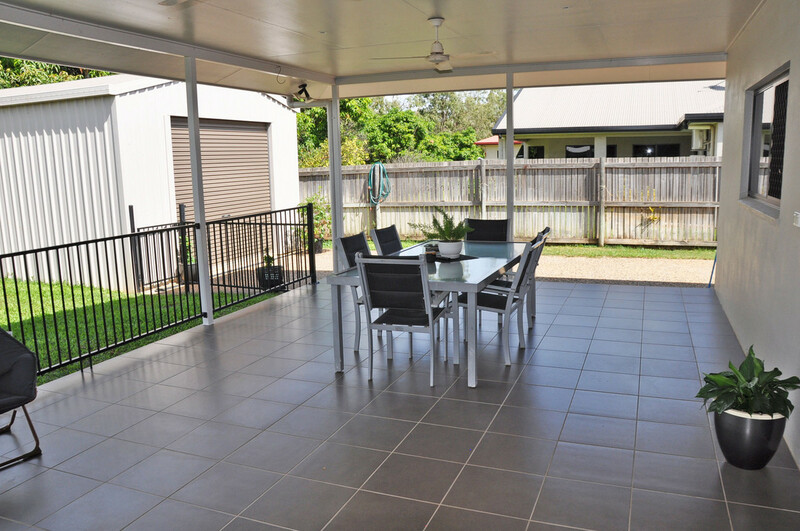 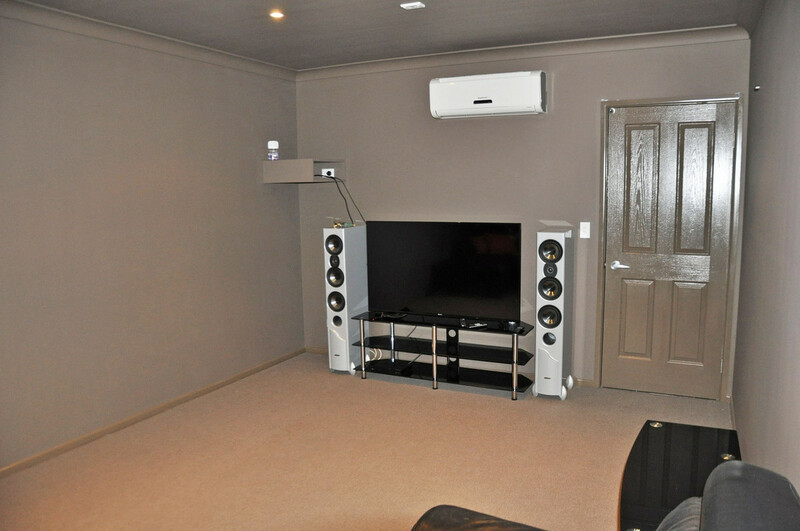 There’s a spacious rear entertainment area which is fully tiled and fenced off from the back yard and is ideal for afternoon relaxing and weekend BBQs with the family. 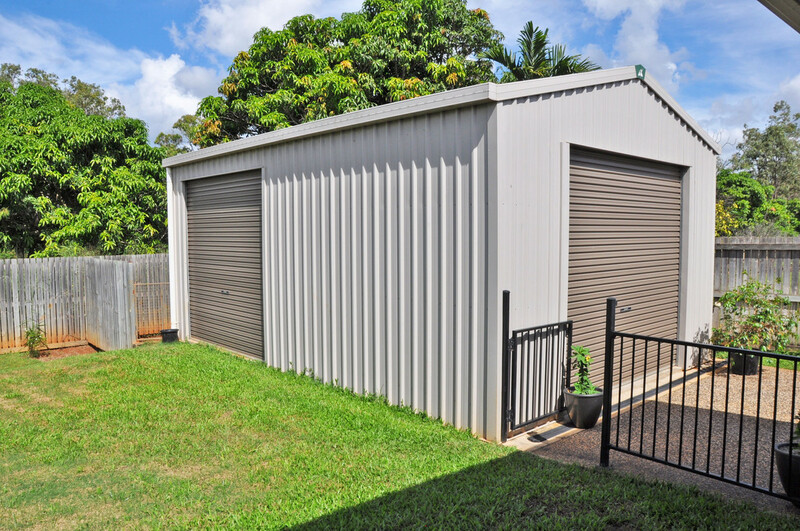 Add to that a 7m x 5m (approx) Colorbond Shed and a fenced rear yard and you have the complete package. 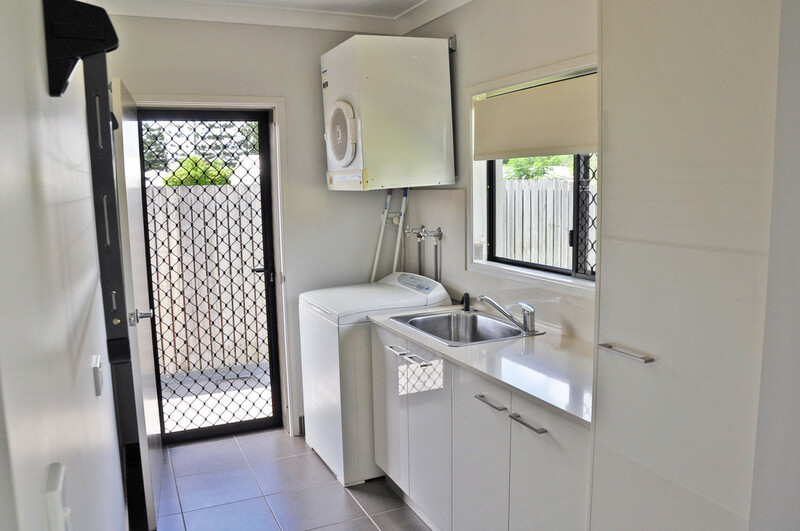 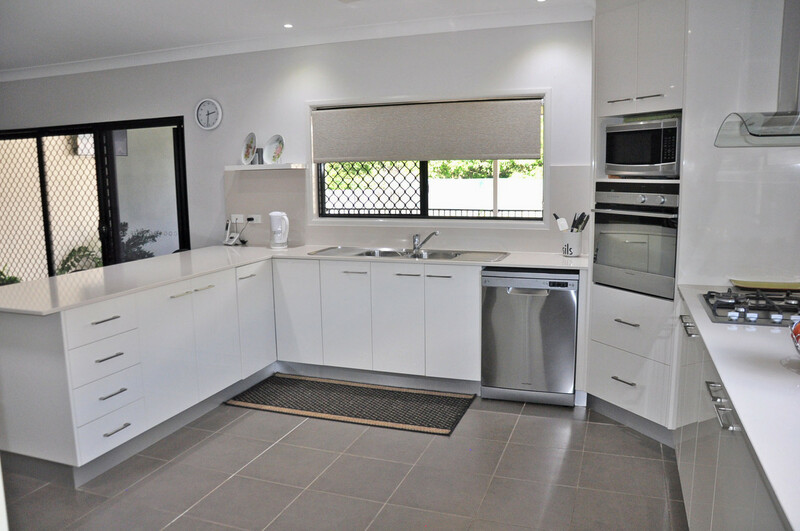 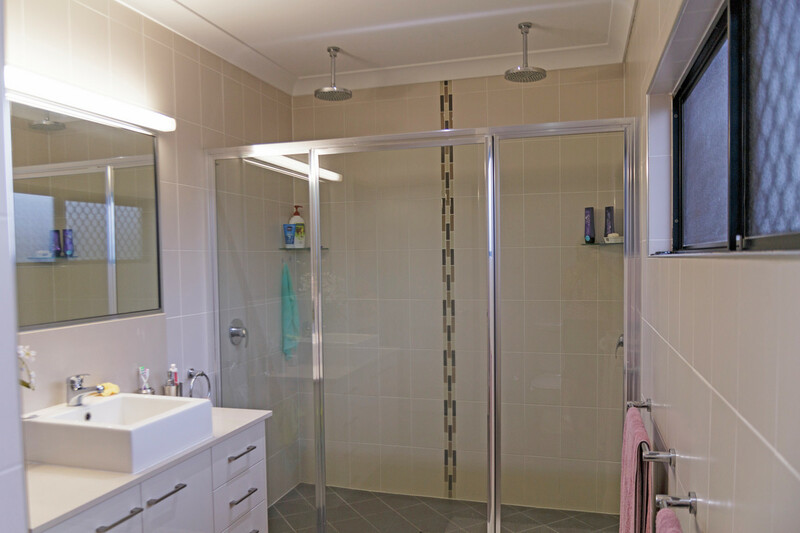 – Stone bench-tops and splash-backs in kitchen, bathrooms and laundry! 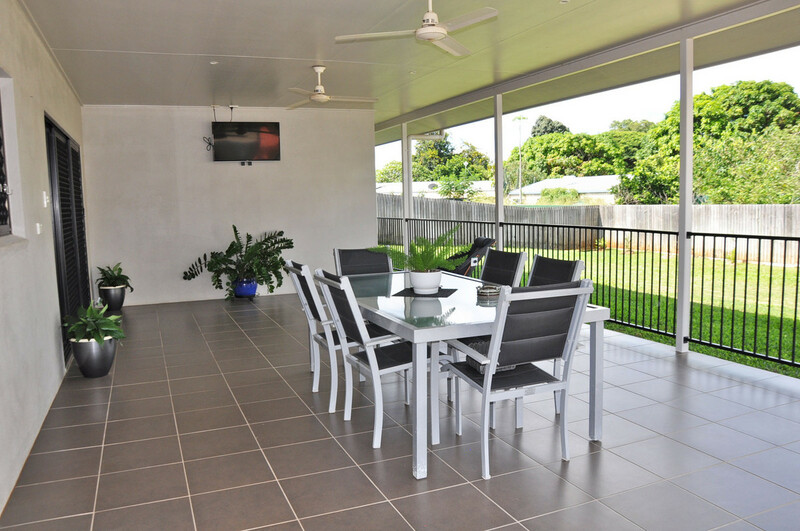 – 5kw Solar power system means lower power bills! 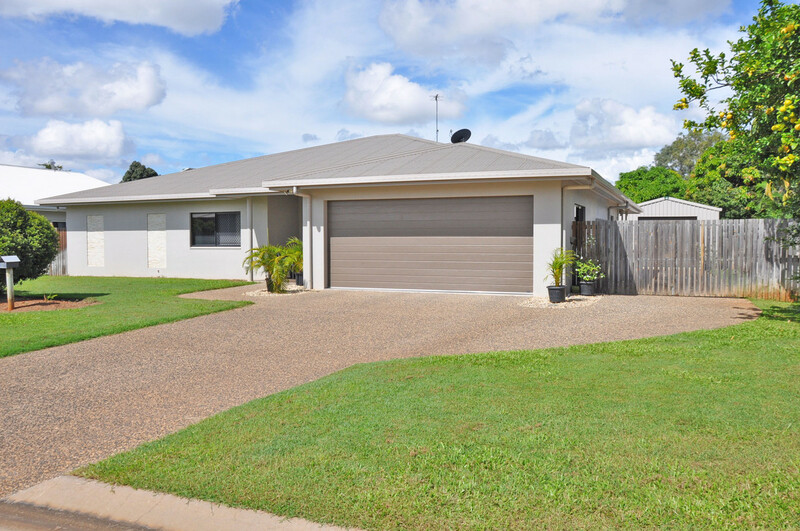 For more information or to arrange an inspection please contact the EXCLUSIVE agent Remo Esposito at Central Realty Mareeba.